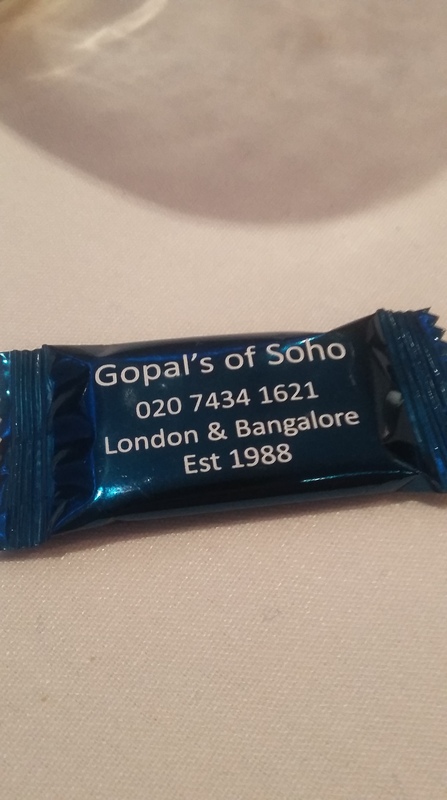 If you’re in Soho and wanting Indian food this is the place. On Bateman Street. Just round the corner from the Soho Theatre.